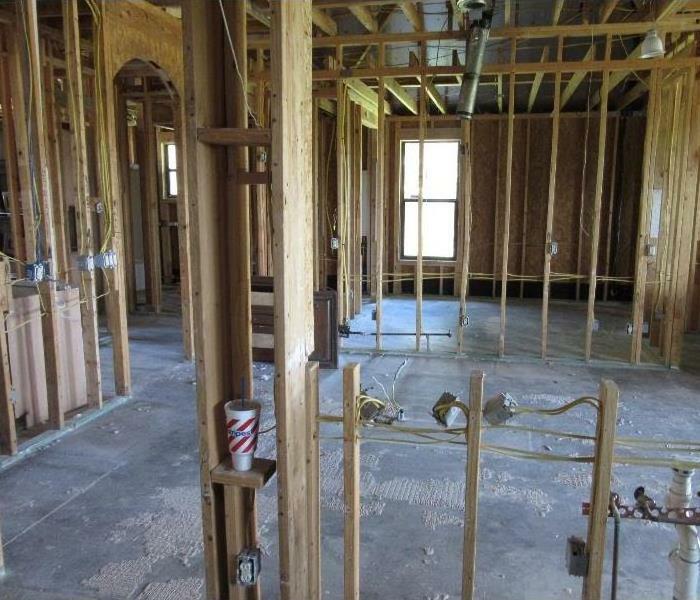 SERVPRO of Brazos Valley understands the stress that comes with experiencing a water loss. 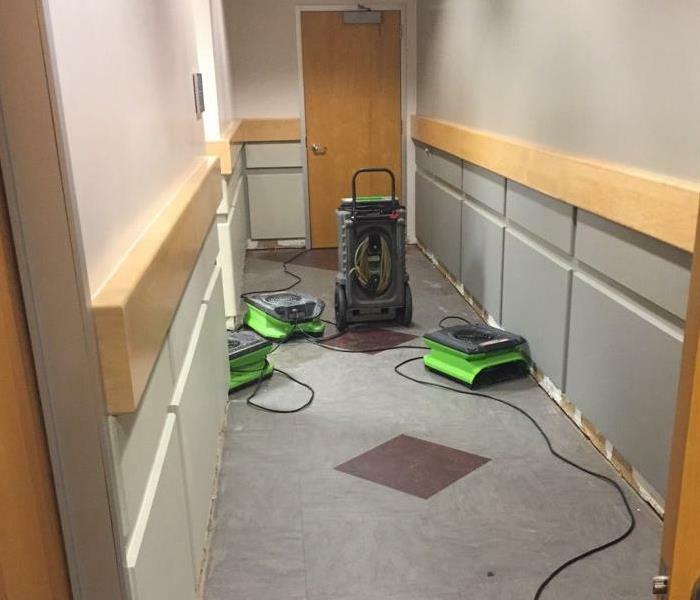 If your home or business is damaged by a water loss of any kind, give our SERVPRO team a call today! 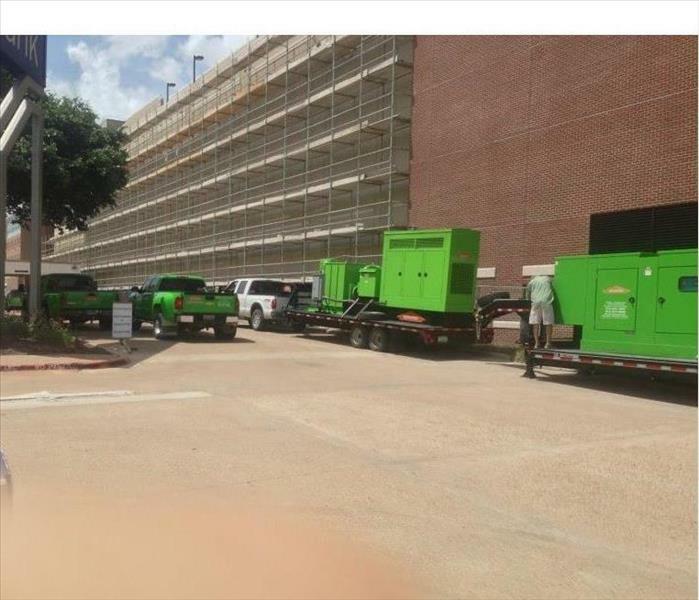 SERVPRO of Brazos Valley is working hard on a commercial cleanup and restoration after a severe water loss event in a Bryan, TX, facility. Our team is currently in the process of extracting water. 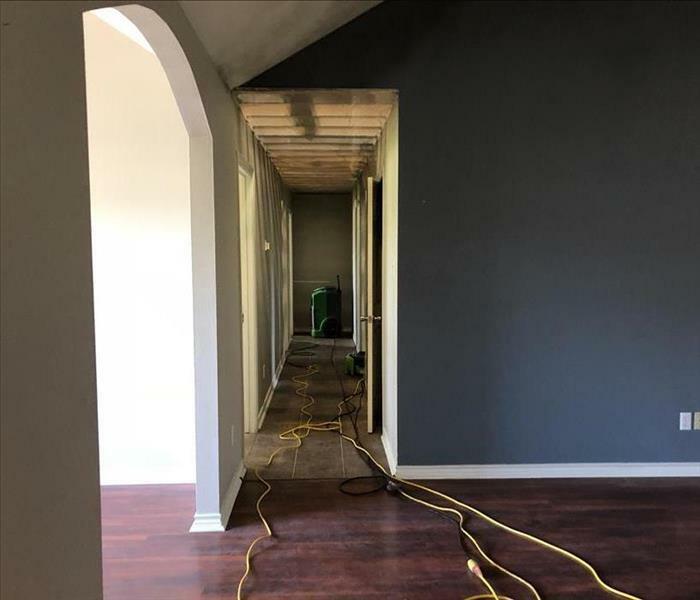 Our SERVPRO of Brazos Valley team is hard at work on a fire damage job. 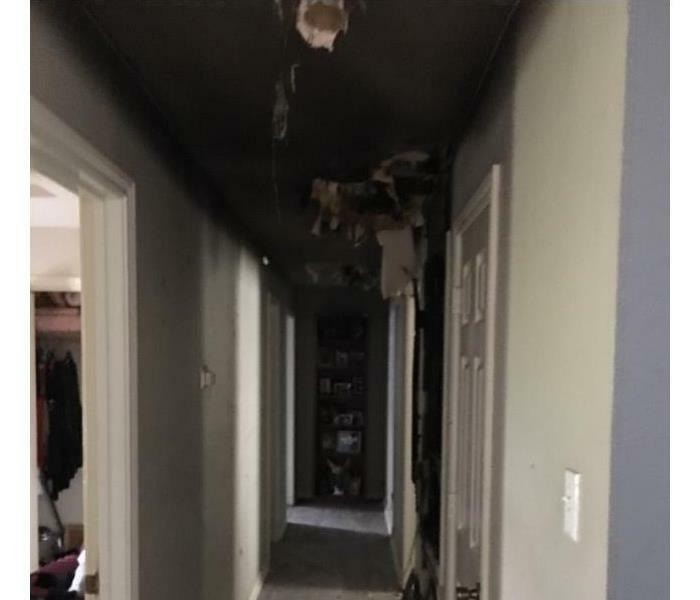 A family in Bryan, TX, recently experienced a fire loss in their home and gave our team a call. Our team can properly restore your home or business back to preloss conditions. after a fire loss. 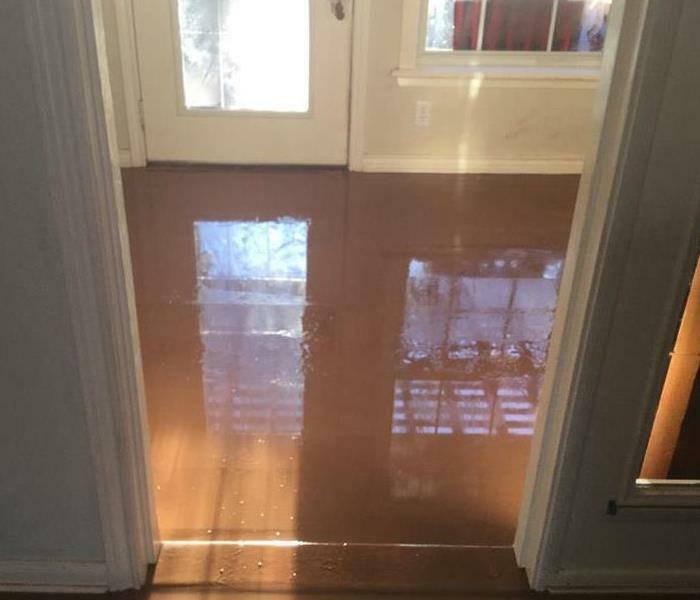 Water Damage in Bryan, TX? 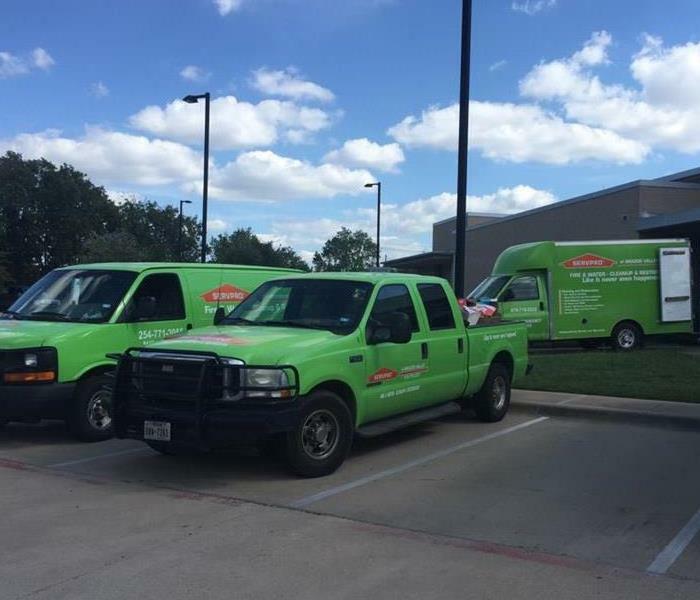 If your home or business in Bryan, TX, experiences flooding from a burst pipe or unexpected weather, our SERVPRO of Brazos Valley team is Here to Help. 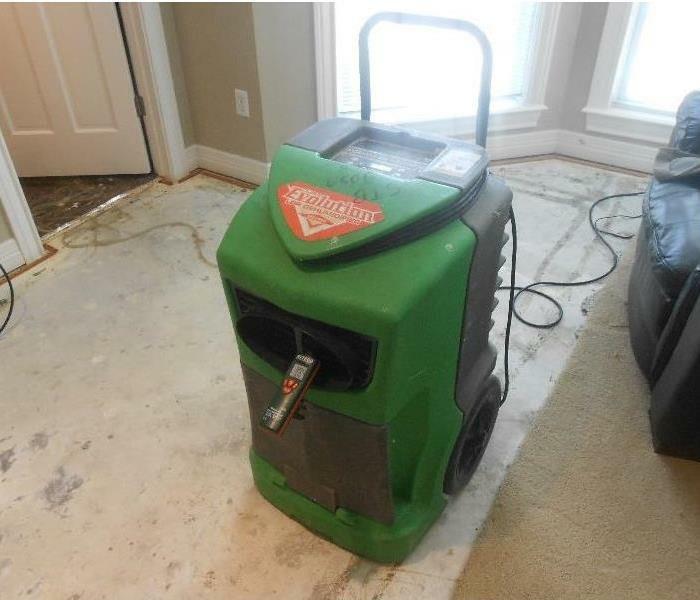 SERVPRO of Brazos Valley has the expertise and equipment to properly handle your water damage restoration. SERVPRO of Brazos Valley is working hard on a residential fire damage job. If your home or business experiences fire damage, SERVPRO of Brazos Valley is "Here to Help." 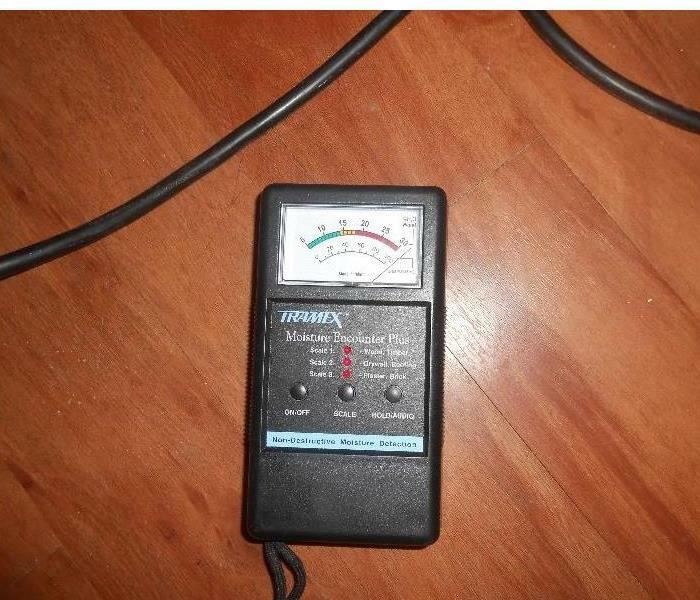 Our team has the knowledge and equipment to properly restore your home to preloss conditions. 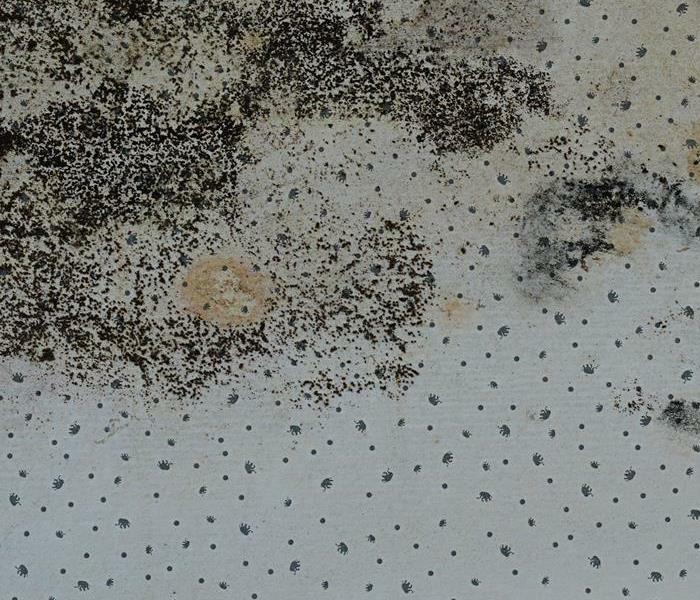 Have you discovered mold in your home or business? 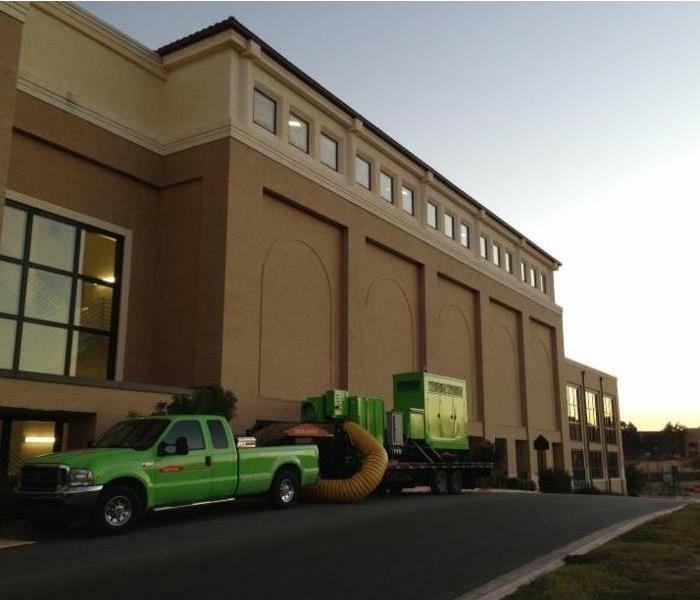 SERVPRO of Brazos Valley has the expertise and equipment to properly remediate any size residential or commercial mold infestation. If you have any questions or have discovered mold, give us a call! No size loss is too large for our SERVPRO of Brazos Valley team to handle. If you experience a fire or water loss on your commercial property, our team is ready to help! 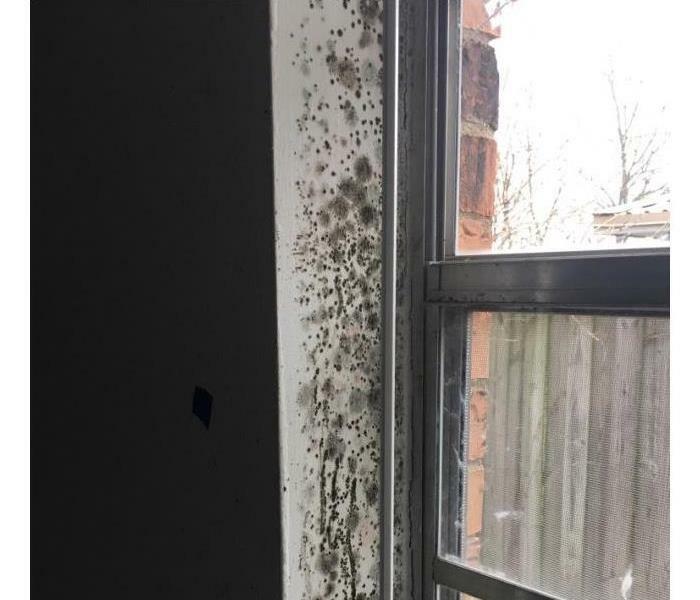 If you suspect or have discovered a severe mold infestation in your home, call SERVPRO of Brazos Valley as quickly as possible. Mold can be very harmful to you and your family. Give us a call! Fire damage restoration and cleanup is only one of many services our SERVPRO of Brazos Valley team offer. If you experience a fire in your home or business, our SERVPRO of Brazos Valley team is Here to Help. 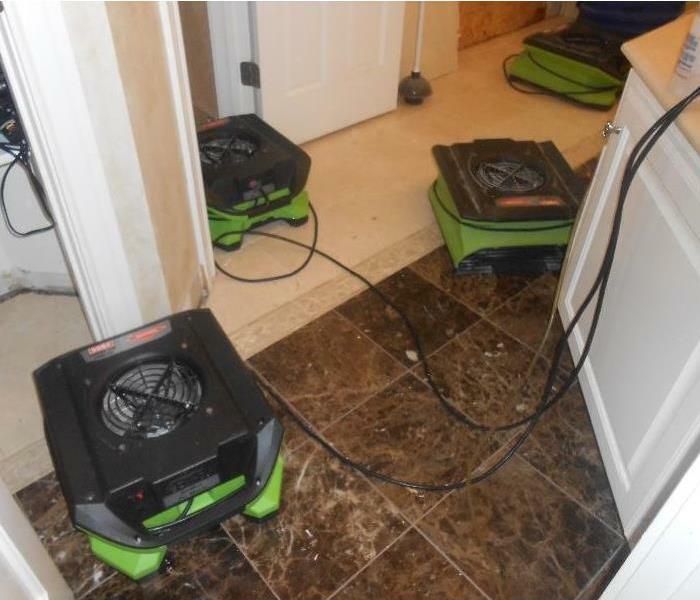 After a residential water loss, our SERVPRO of Brazos Valley team was called to action. Our team is always ready to respond, 24/7/365. 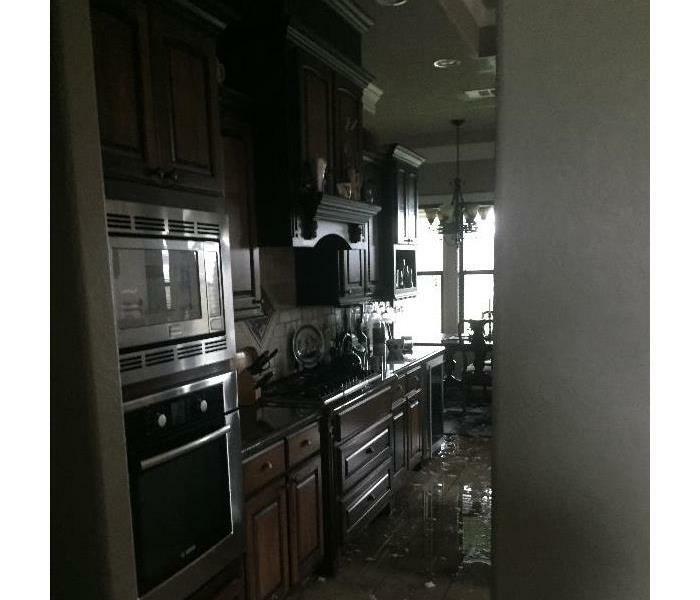 If you experience water damage in your home, don't hesitate and call SERVPRO of Brazos Valley. 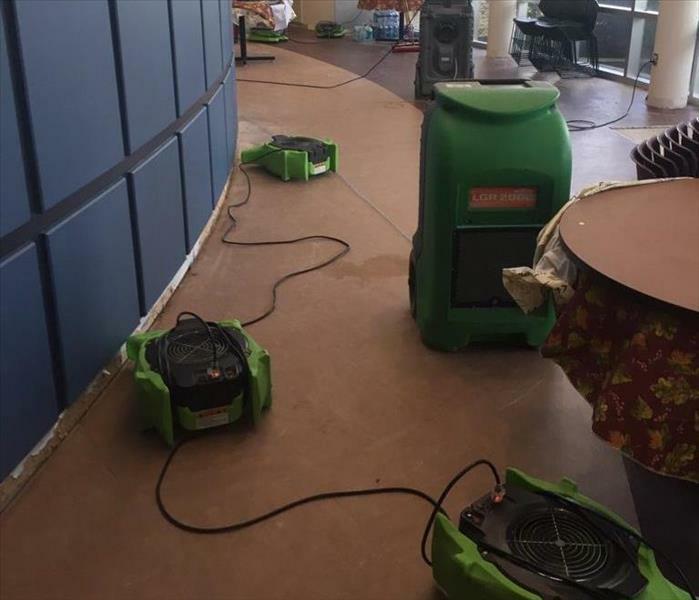 Commercial water damage restoration and cleanup is no problem for our SERVPRO of Brazos Valley team! 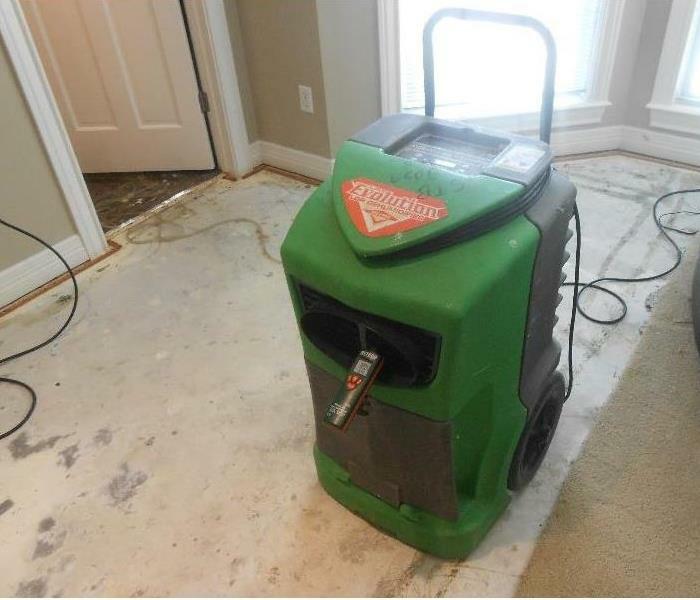 If you experience water damage in your home or business give our SERVPRO of Brazos Valley team a call! 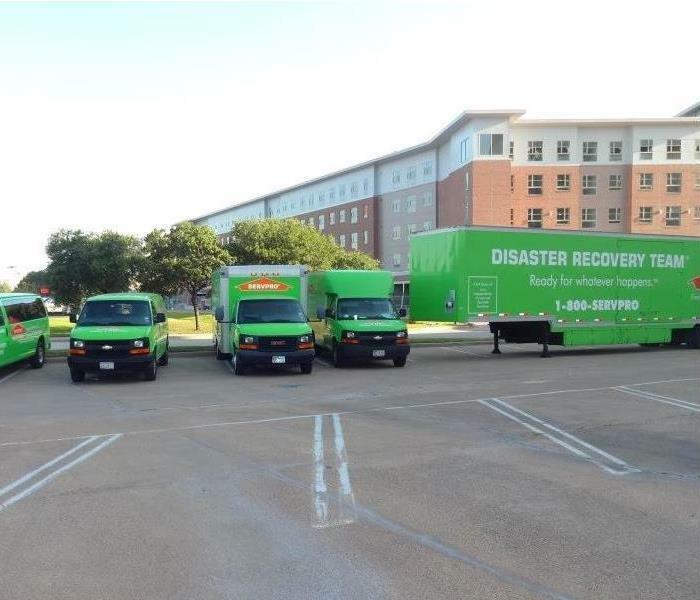 SERVPRO of Brazos Valley is on standby 24/7/365 and ready to respond. Our team is ready to restore your home or business, no matter the size of the damage. When you need us, we are Here to Help. 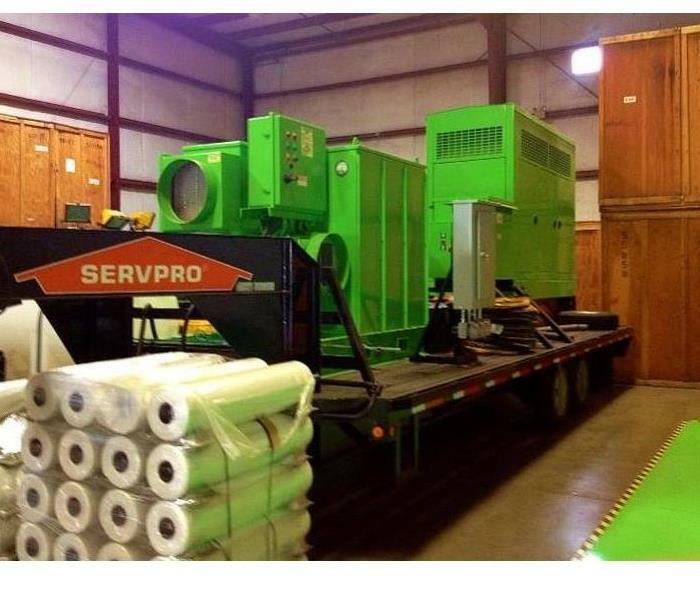 Fire damage restoration and cleanup is no problem for our SERVPRO of Brazos Valley team! If you've experienced a fire in your home, it is important to call the right people to safely and properly get your home back to normal. Call our SERVPRO of Brazos Valley team! Our SERVPRO of Brazos Valley team recently received a call from a local homeowner about a mold issue. Our crew quickly responded and arrived on scene to a scary sight. We quickly got to work to get this home back to normal again. If you discover mold in your home or business, don't hesitate and call SERVPRO of Brazos Valley! After receiving a call from a local homeowner about a fire loss in their home, our team quickly responded. 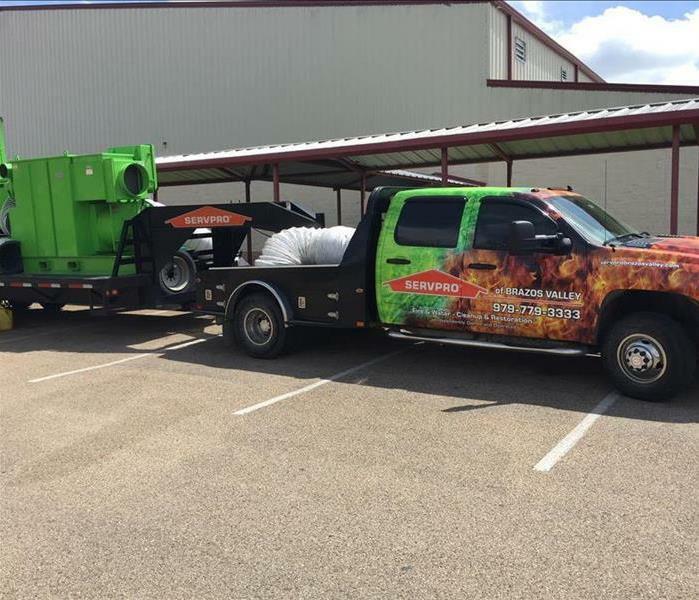 When it comes to fire damage restoration and cleanup, our SERVPRO of Brazos Valley team is Here to Help! No matter the size of the loss, trust our team to help make things "Like it never even happened." Our team was quick to respond when we were called to this facility to repair damage from a water loss. If your business suffers a loss like this one, give us a call. We are faster to any size disaster. After a water loss in your home, you may not be able to see all the remaining moisture because some of it may be hidden. That is why we use equipment like this to find it all so we can address it. This equipment was placed in the laundry room after a water loss to help the moisture evaporate quickly so that secondary damage such as mold could be prevented. If you have a water loss in your home, call us. 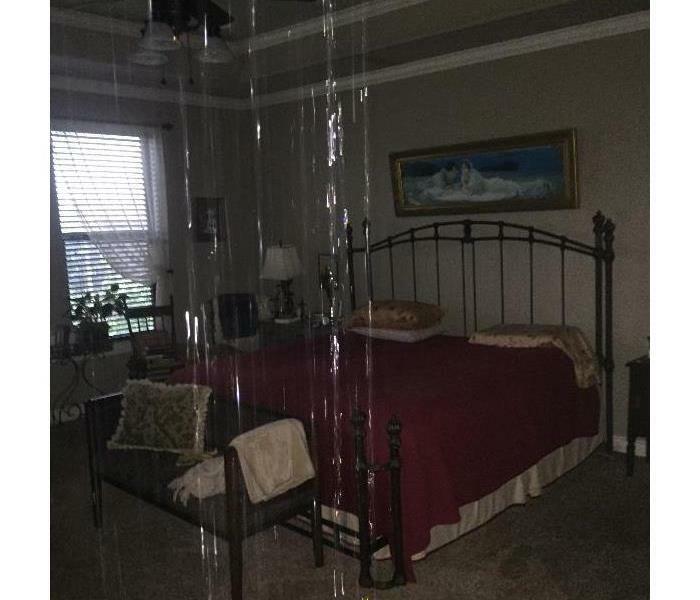 The dehumidifier in this image was placed in this bedroom to help in the drying process so that further damage to the home could be prevented after it experienced a water loss. If you have a water loss, give us a call. 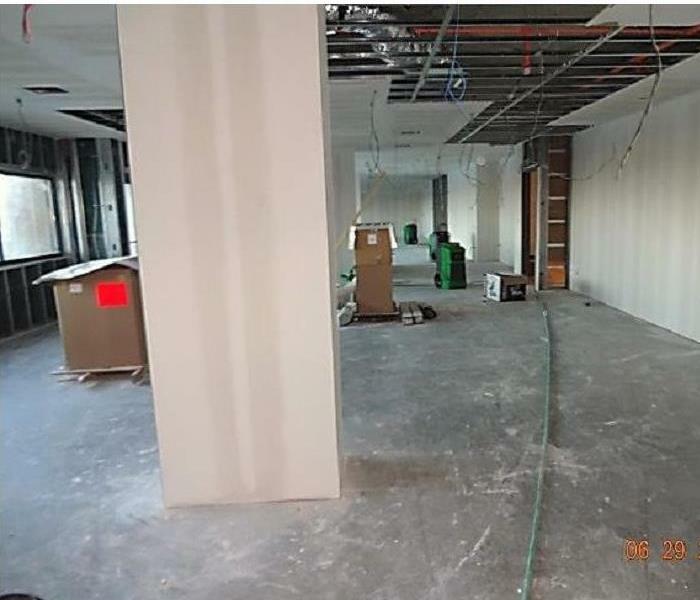 Our team was called in to this commercial property to clean up water and repair damage after the building experienced a large water loss. 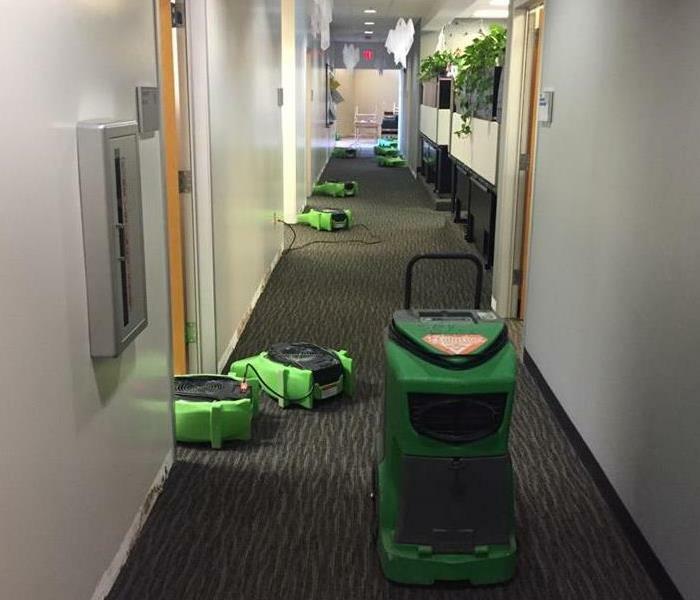 If your business suffers a water loss, call SERVPRO. We are faster to any size disaster. We brought in the drying equipment you see pictured here to help speed up drying after this facility was damaged by a water loss. If your business suffers a loss like this, give us a call. 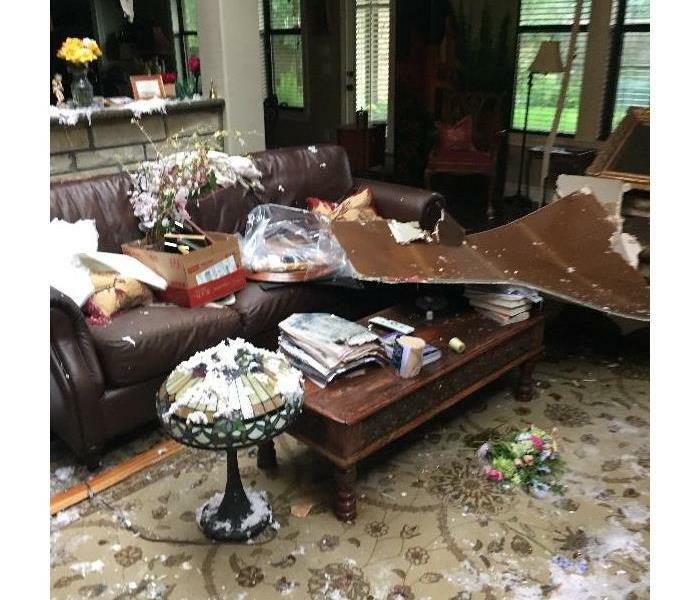 The debris in the living room pictured here was caused by damage done to the home when a tornado came through. 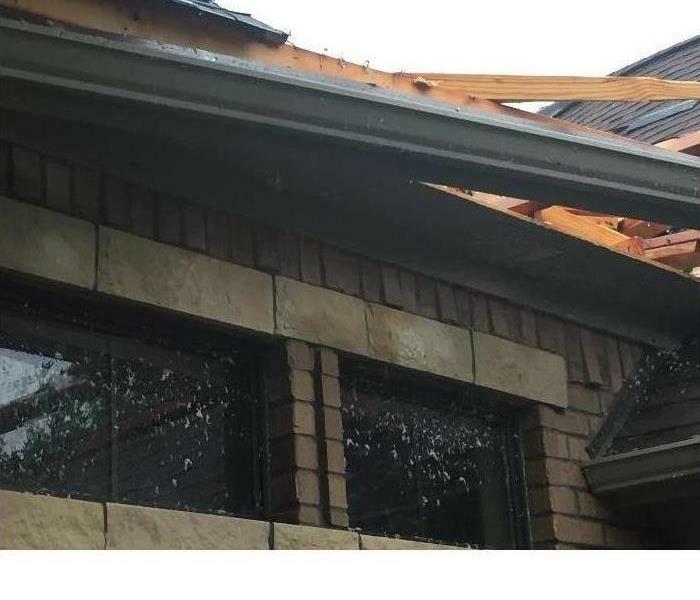 If your home suffers storm damage like this, call us. We are faster to any size disaster. 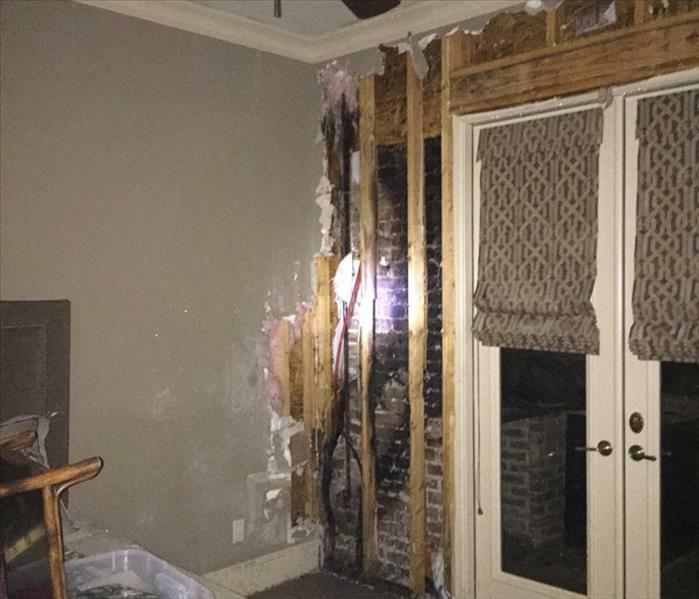 This home was impacted by a tornado that left it heavily damaged and covered in debris. Our team was brought in to handle the repair of the home after the disaster. If you have a disaster like this, give us a call. When your home or business suffers a water loss, it is crucial to take care of the moisture as quickly as possible. We will often use equipment like you see here to speed up the drying process. 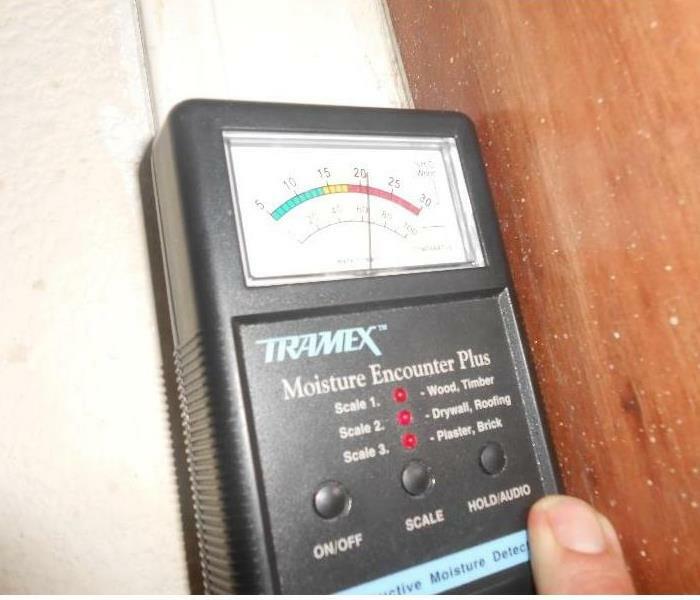 You can't always see moisture in your home. That is why when we arrive, we will use equipment such as this moisture meter to find the moisture we can't see so that we can address it. When a large facility is flooded it calls for large equipment. A commercial desiccant is far more effective at removing humidity when there is a lot of evaporation. It is also more cost effective than using multiple small dehumidifiers. This home suffered a loss due to a large fire. Our team responded and got right to work cleaning up and repairing the damage. If your home suffers fire damage, just give us a call. The master bathroom pictured here was one of several rooms affected by a water loss. We brought in the drying equipment pictured here to help the moisture to dry more quickly so that further damage could be prevented. Fire damage can be particularly devastating. It affects everything it touches and can also leave you with soot everywhere, as well as water damage from fire fighting efforts. If you find yourself with fire damage, call us! We placed this dehumidifier in this bedroom to work in conjunction with other drying equipment to help speed up the drying process and prevent secondary damage after this home was damaged by a water loss. 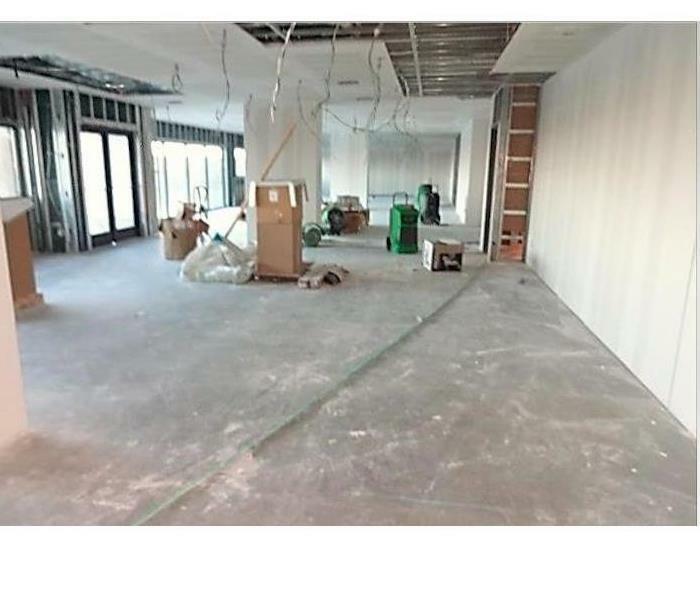 This commercial property suffered from loss. SERVPRO responded and quickly began clean up. If you have an restoration emergency call us anytime day or night. They offer any type of work for mold, water, fire or storm damage. 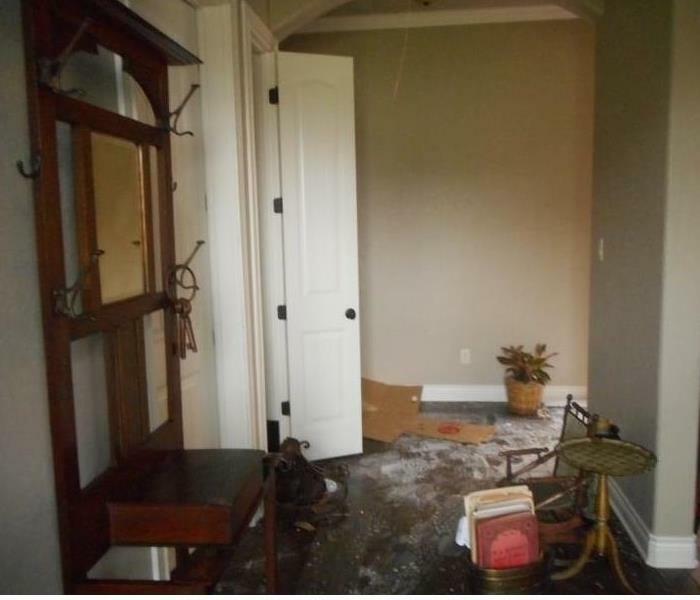 This home suffered from water damage after a storm. The water from rain flooded this home after the roof had damage. SERVPRO came to the home and tarped and packed up contents before reconstruction. This home suffered from storm damage along with water loss from the storm waters. The team at SERVPRO responded to find damages to the exterior of the home as well as water in the kitchen floor. 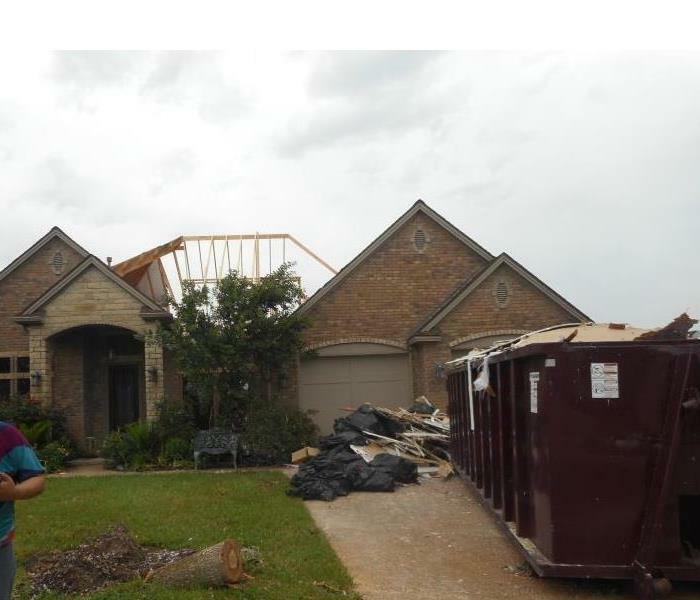 This home suffered from severe storm damage after a tornado hit in Texas. The roof was torn off this home destroying the inside and out. 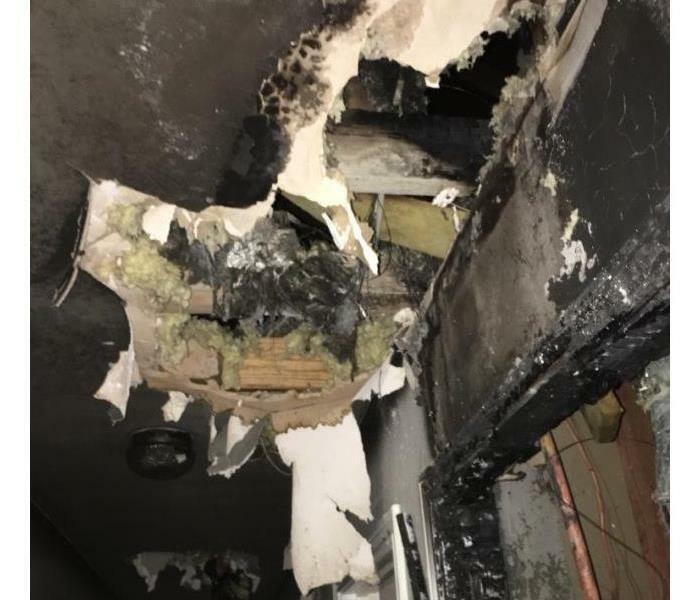 The contents inside were damaged and SERVPRO was able to salvage as much as possible. After a tornado hit a home in Bryan Texas SERVPRO responded to help with clean up. They arrived and cleaned up debris and removed trees from property. The damage was severe but with the help they were able to restore back to pre-storm conditions. 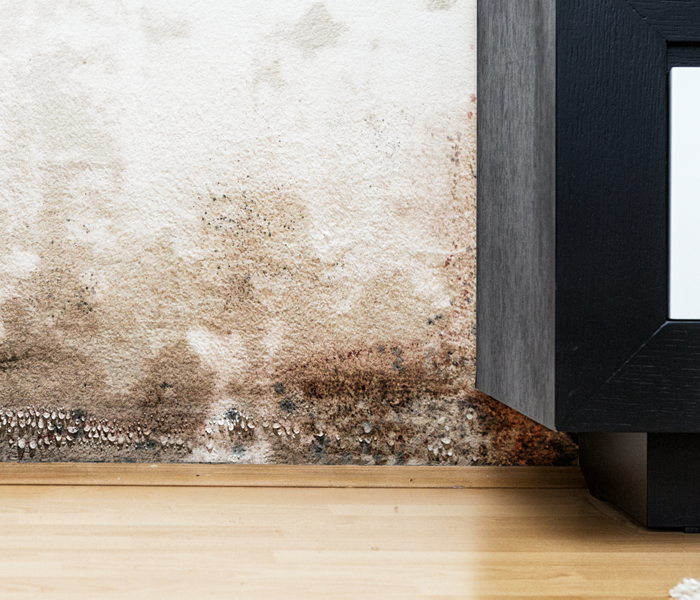 Mold can grow after any type of water loss. 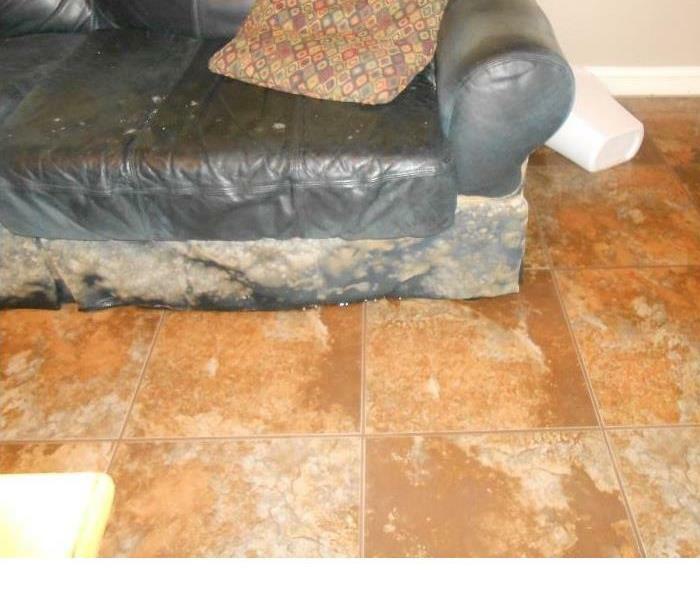 The mold was growing on this couch and professionally cleaned by SERVPRO. The technicians have special cleaning techniques to remove any type of mold and stains. SERVPRO of Brazos Valley has a specialized team in place to help remove any amount of mold you might have in your home. If you have any questions, feel free to reach out at anytime by calling (979) 779-3333. How do I cleanup up mold? 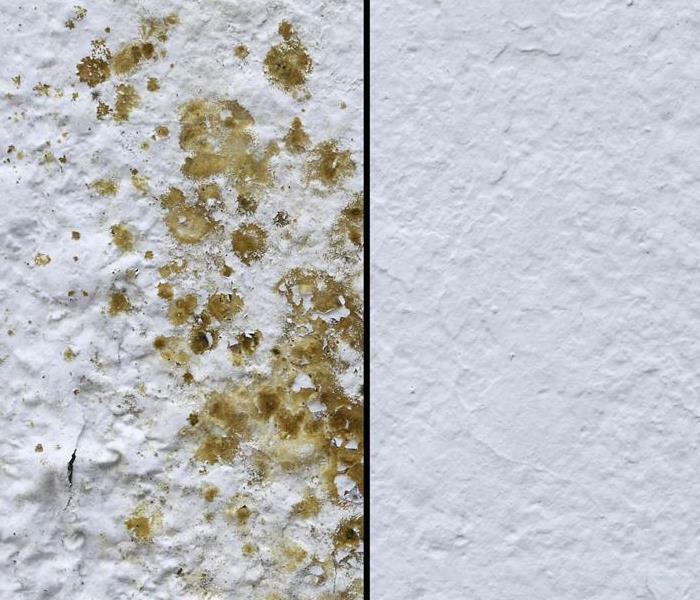 Mold can be tricky, especially if you don't know what kind it is. 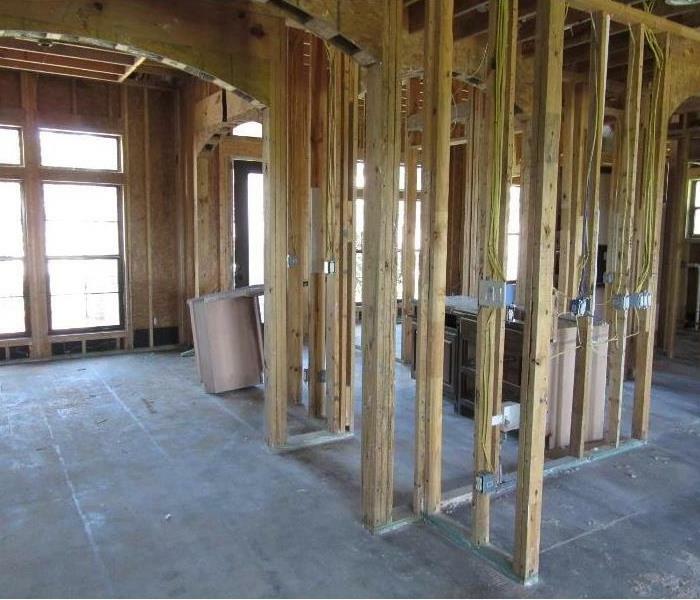 The best option is to call SERVPRO of Brazos Valley and have them at least check out what you might be dealing with. SERVPRO of Brazos Valley is the premier restoration company to handle any size mold loss in your home or business. It is critical that you get them on site immediately to assess the situation and evaluate the best course of action. 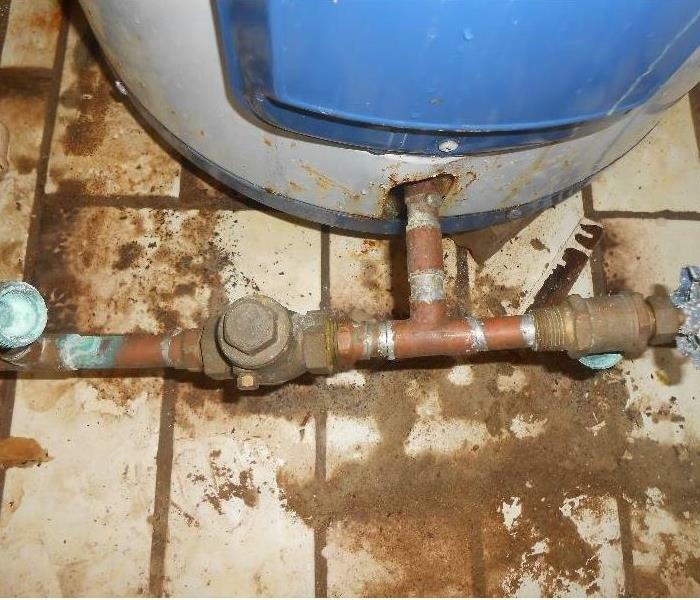 Broken water heaters that leak over time can easily cause secondary damages like mold. 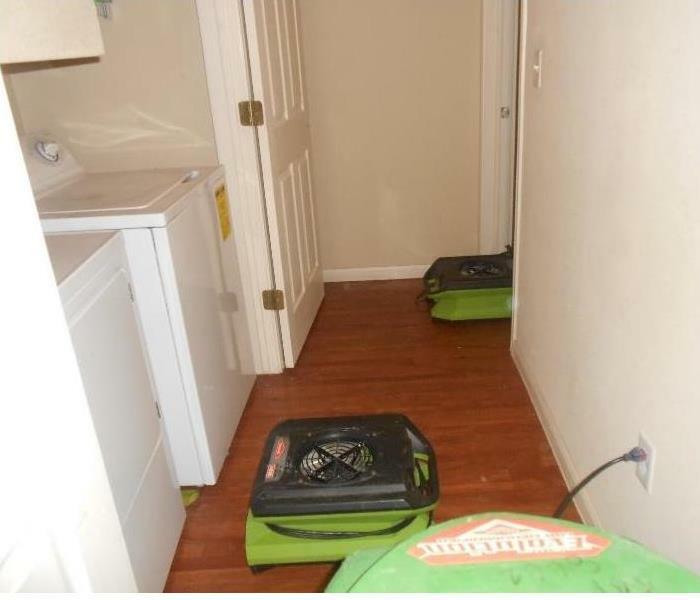 SERVPRO is able to assess and evaluate the situation to make sure that it is taken care of from start to finish. 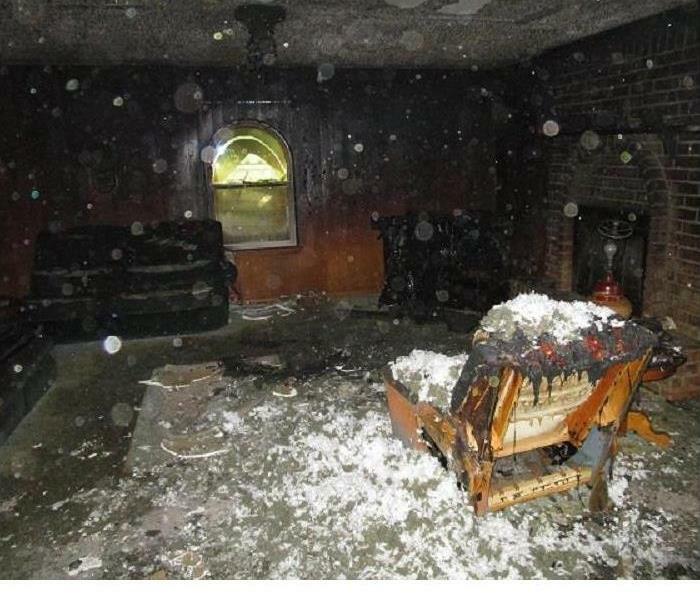 SERVPRO was called to help clean this property after a massive fire caused significant smoke and soot damage. The home had to be stripped to the studs, but was able to be properly cleaned and restored. In most fire damage cases, the home will have to be cleaned down to the studs. This is important to make sure all of the soot and odors are removed and cleaned properly. If you have questions about the fire damage restoration process, reach out to us at anytime. 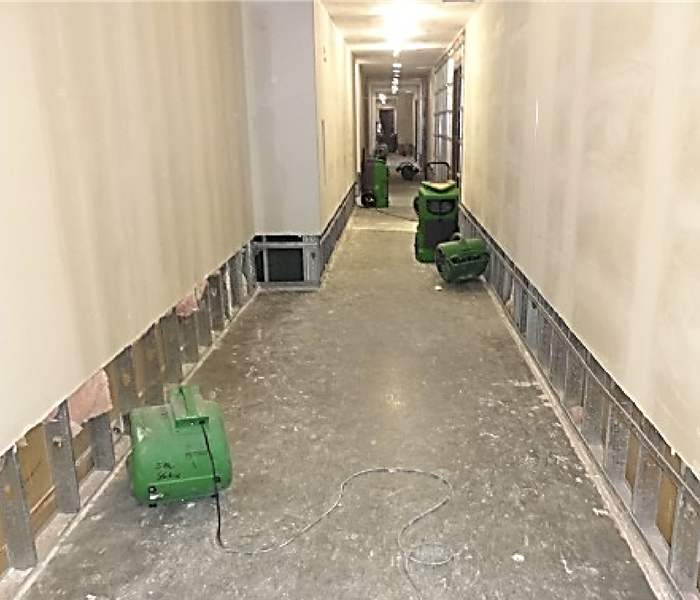 SERVPRO can handle any size commercial water loss. 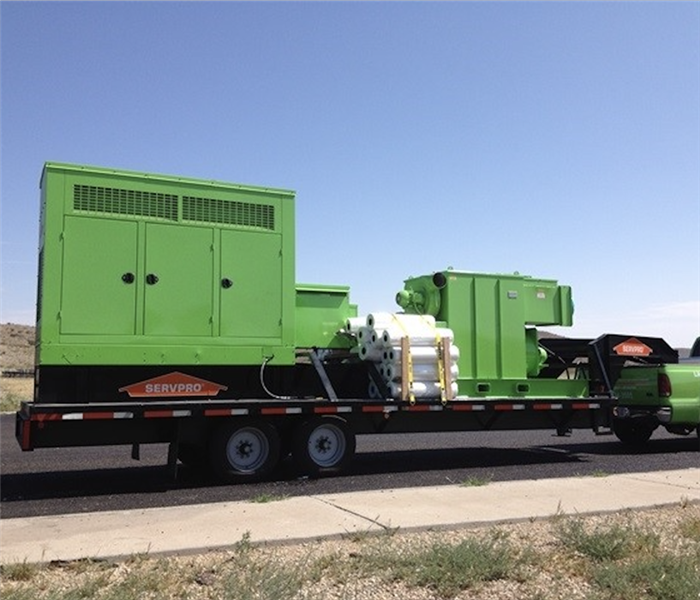 No matter how large, our team has the equipment and manpower to facilitate any dry-out and restoration project. If you have any questions, feel free to reach out to us at anytime. This facility took on a lot of water after heavy rains. 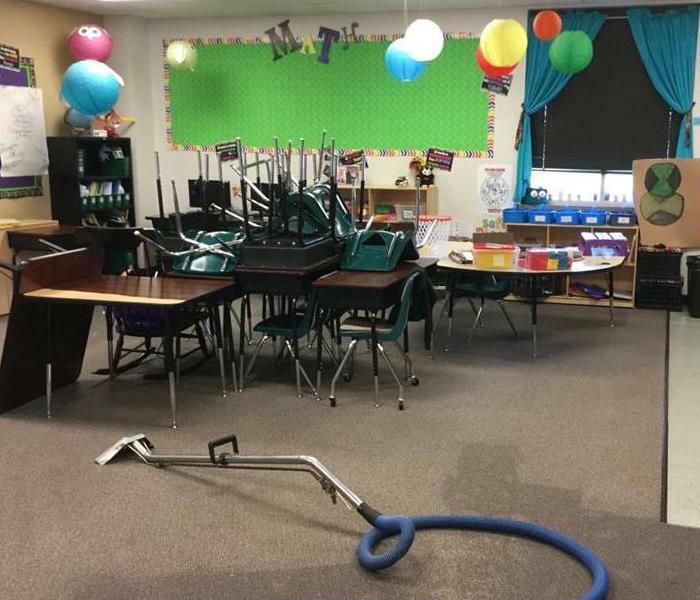 SERVPRO was quick to respond and start the extraction and drying process. It was critical to make sure all of the water was removed and dry before any mold could start to form. 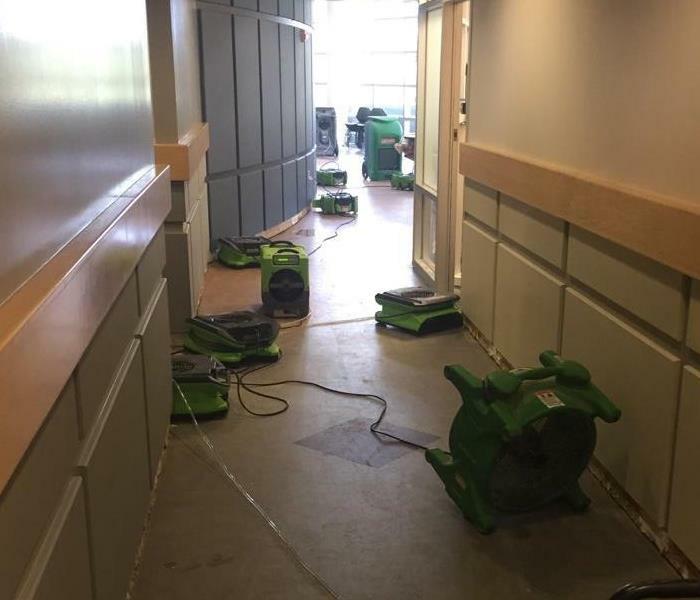 This facility had a massive amount of water damage after a storm. 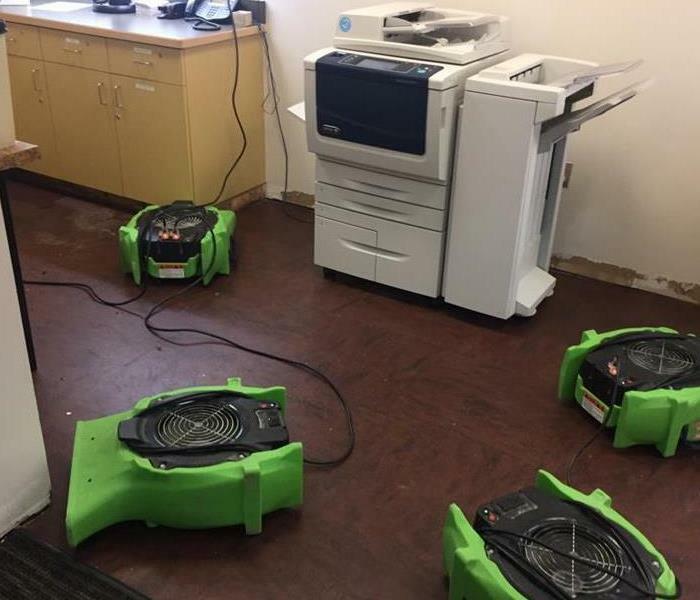 SERVPRO was quick to show up and start the water cleanup process. After they placed plenty of drying equipment to get this property dry and ready to be reopened. SERVPRO has the largest water cleanup team in the country. There is no job we can not handle. No matter what time of day, our teams area always ready to respond. If you have any questions, feel free to reach out to us at anytime. 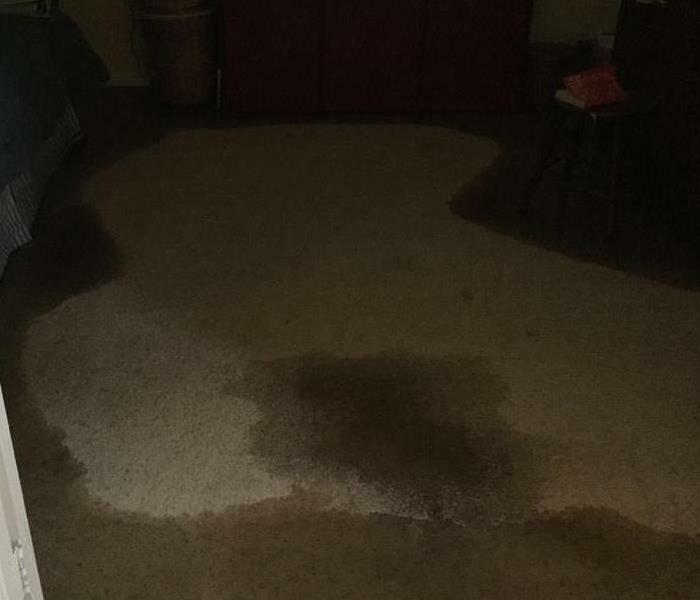 SERVPRO was quick to respond and begin the cleanup for this water loss. When our team arrived they quickly began the water extraction process and got equipment placed to start the drying process. If you have any questions, feel free to reach out to us at anytime. This commercial facility was quickly responded to by our team. We were able to quick extract the water and start the drying process. If you have any questions about our water and fire damage repair process, do not hesitate to reach out at anytime. 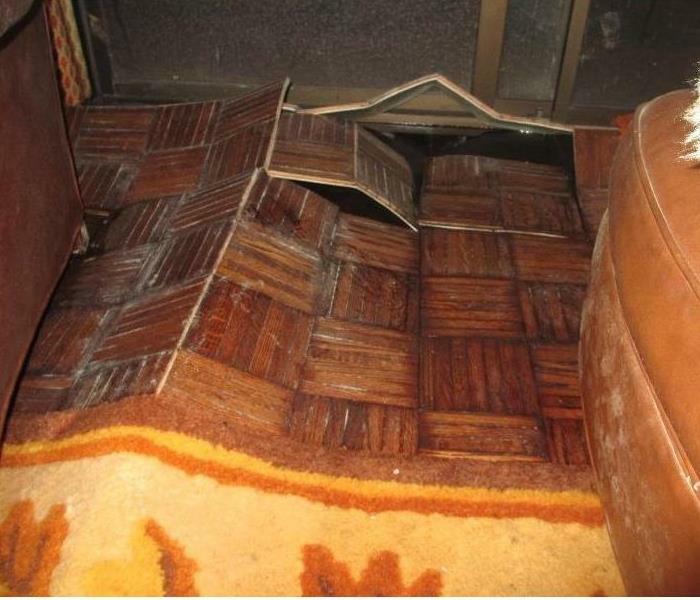 This home had significant wood floor damage from water that entered the house. 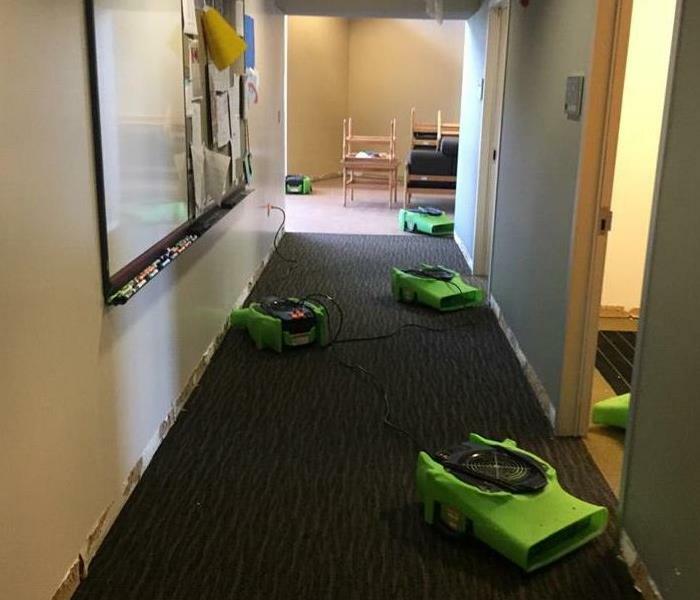 SERVPRO was quickly able to extract and minimize the damages. If you have any questions about water damage and your home, do not hesitate to contact us at anytime. 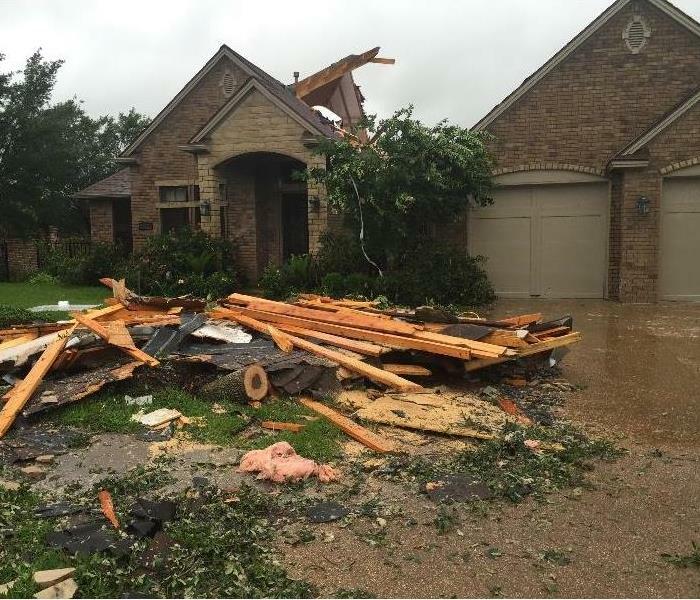 The home in this image was damaged by a tornado that recently came through the area. Tornadoes can be a very destructive force, but we are trained and equipped to repair the damage that they can cause. 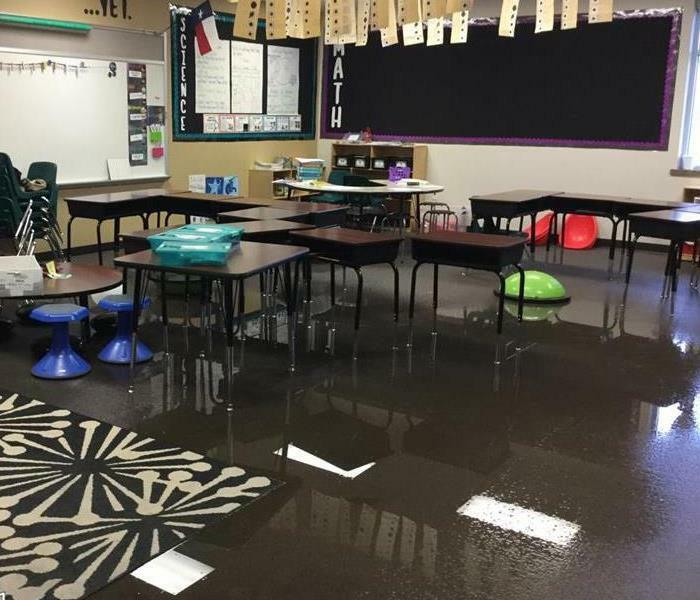 This commercial facility in Brazos Valley suffered a large water loss. In this picture, you can see that it took quite a bit of drying equipment to remove all the excess moisture from this facility. This commercial facility suffered a large loss. We were prepared. No matter how big the job might seem, we are trained and equipped to handle the situation. If you have a large commercial loss, call us. 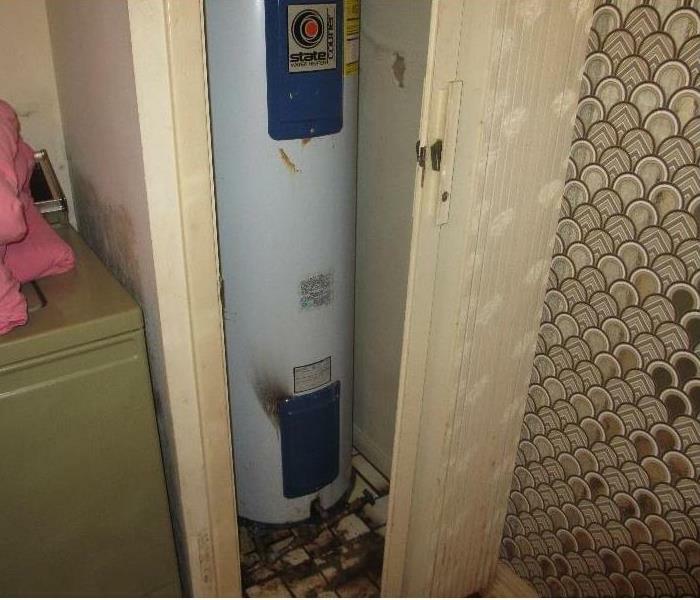 The water heater in this picture caused a water loss in this home. This a common cause of water loss damage. If this happens to you, call us. We'll make it "Like it never even happened." 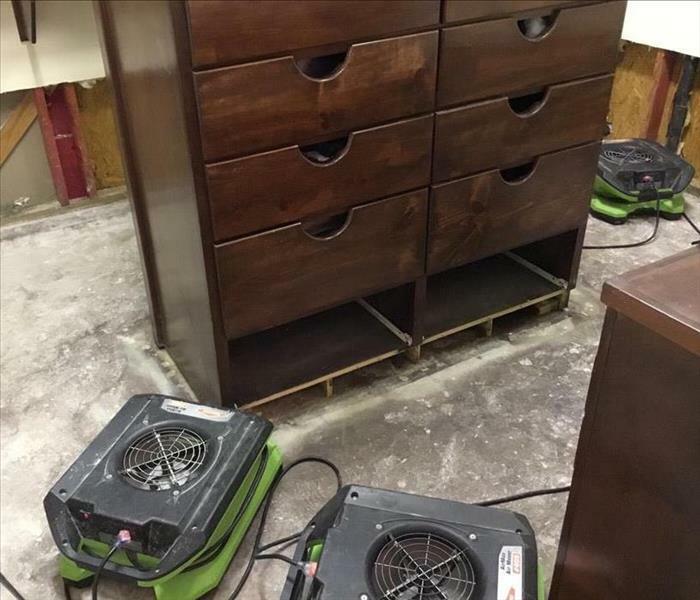 SERVPRO of Brazos Valley prides itself on how we handle our customer's personal and precious belongings while restoring their homes to preloss condition. Our warehouse has the capacity to store contents safely and securely before returning them to our customers. This is our main office located in Bryan, Texas. All incoming and outgoing jobs come through this office, as well as billings and accounts. Our technicians have offices onsite. Equipment is also kept in a warehouse on the property so we are ready to go whenever you need us! 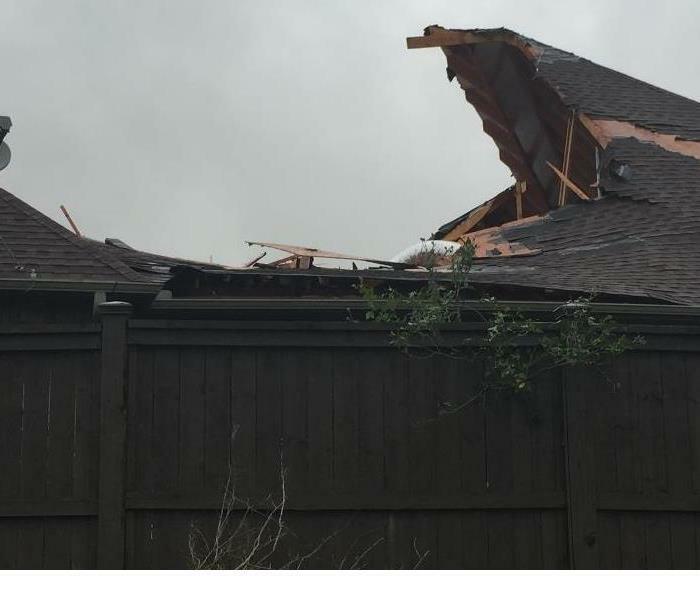 This is the after math of a lightning strike that caused a fire at a customer's home in College Station. There was significant smoke and soot damage. The home owner couldn't believe how quickly and completely we were able to clean the soot from the walls and ceiling. We make disasters "Like it never even happened".